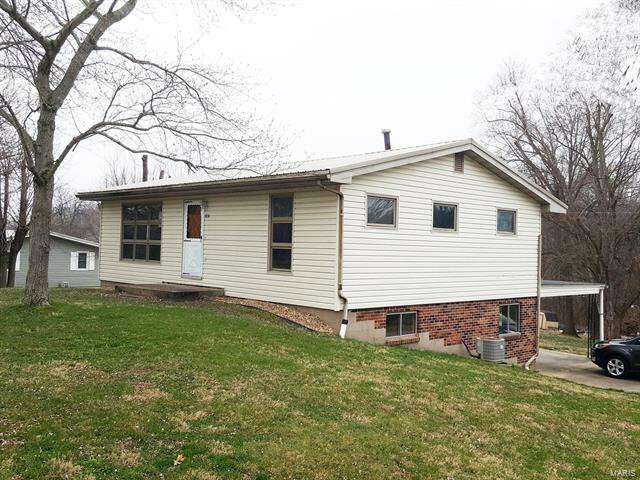 Time to snag a bargain on this nice looking 4 bedroom 2 bathroom raised ranch home in small quiet town in Saint Genevieve County Missouri. The exterior of this home is clean and maintenance free with metal roof, vinyl siding, decorative bricked foundation, and attached carport. With mostly a cosmetic facelift throughout, the spacious interior can easily be updated on a budget making this property a great buy or a great flip!